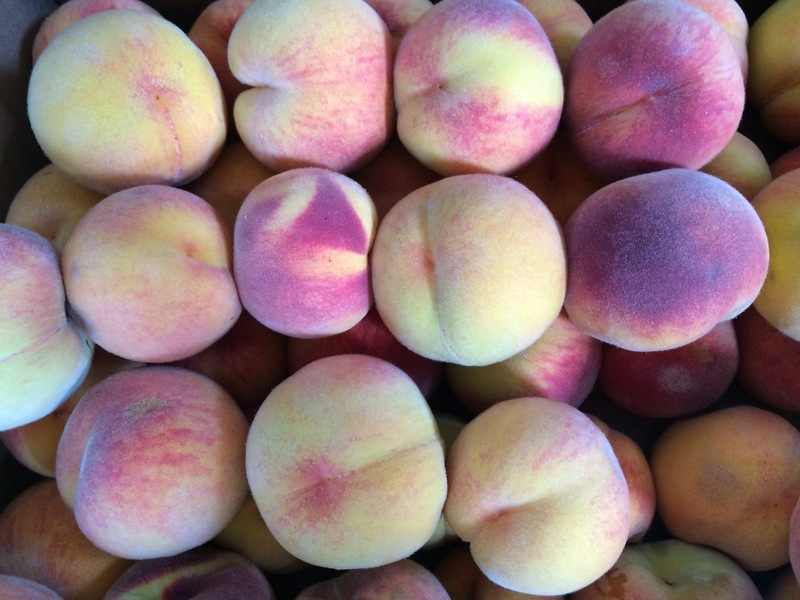 Stone Barn Brandyworks | Peach Liqueur Release! 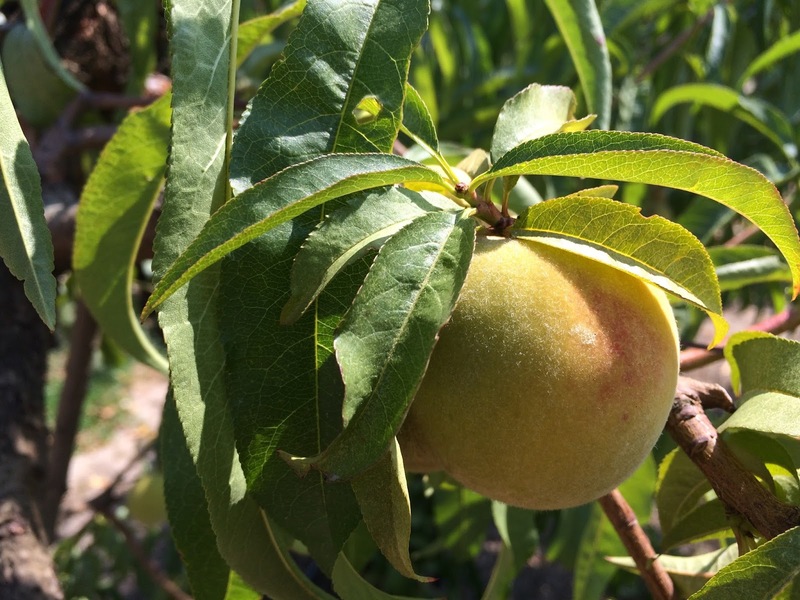 Last year we were approached by Grossen Peaches in Hillsboro to create a spirit using their peaches. 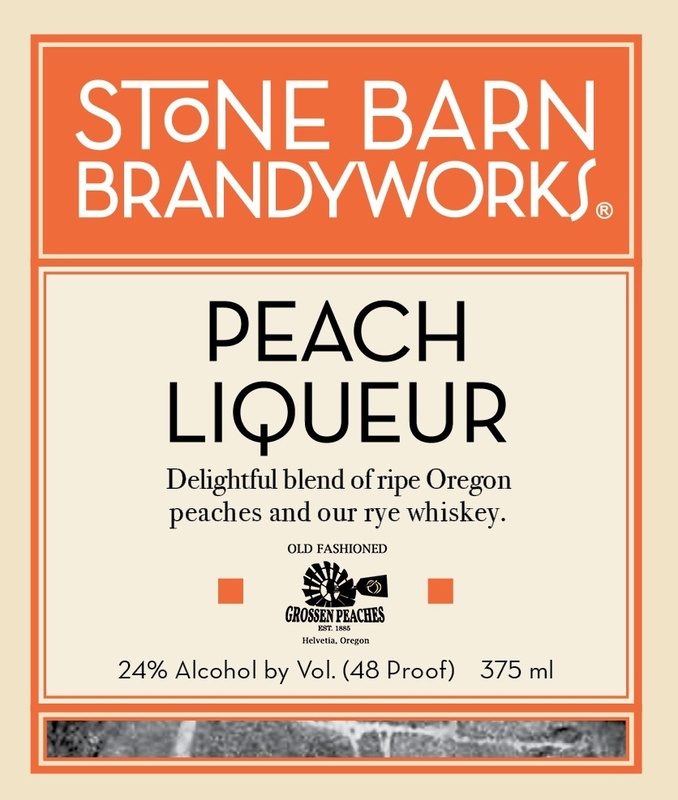 The project has finally come to fruition and we are offering the Peach Liqueur to taste and purchase at the distillery as of today, September 4th. 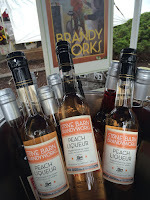 The liqueur has our rye whiskey as its alcohol base, blended with juice from the peaches. 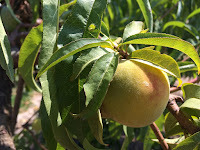 There was an infusion and two distillations involved in the process, but I won’t indulge in a blow by blow. 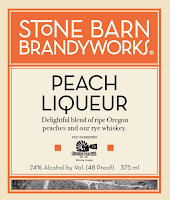 Suffice to say the result is a light pink 48 proof liqueur with the bite of rye, the delicacy of peach, and the addition of a minimal amount of organic cane sugar syrup for a touch of sweetness.